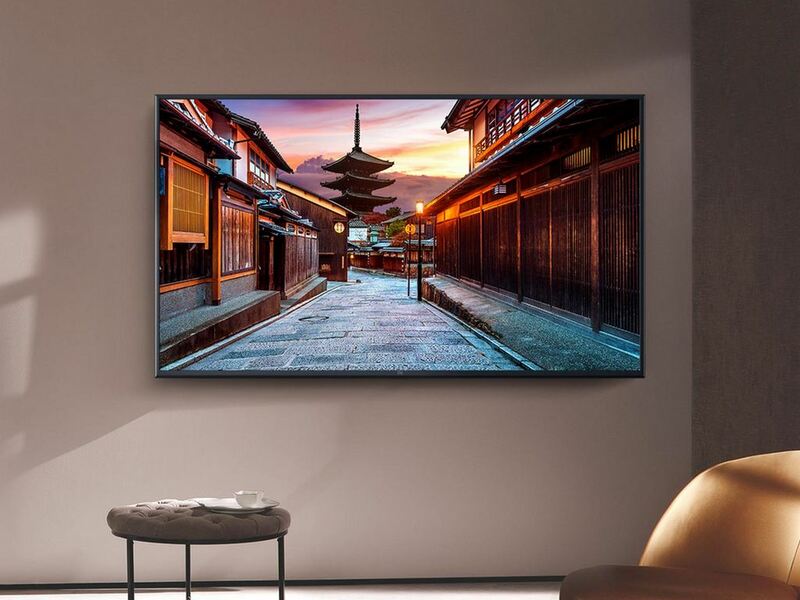 Xiaomi has announced two smart TVs and a smart speaker in India today. The TVs include the Mi LED TV 4X Pro of 55-inches and the Mi TV 4A Pro of 43-inches. There is also a Mi Soundbar, a smart speaker that can be paired with the TV. The Mi LED TV 4X Pro has been launched at a price of Rs 39,999, and the Mi LED TV 4A Pro has been launched at a price of Rs 22,999. The Mi Soundbar, on the other hand, has been launched at Rs 4,999. Both the TVs go on sale from 12 PM onwards on 15 January and the Soundbar at noon on 16 January via mi.com. 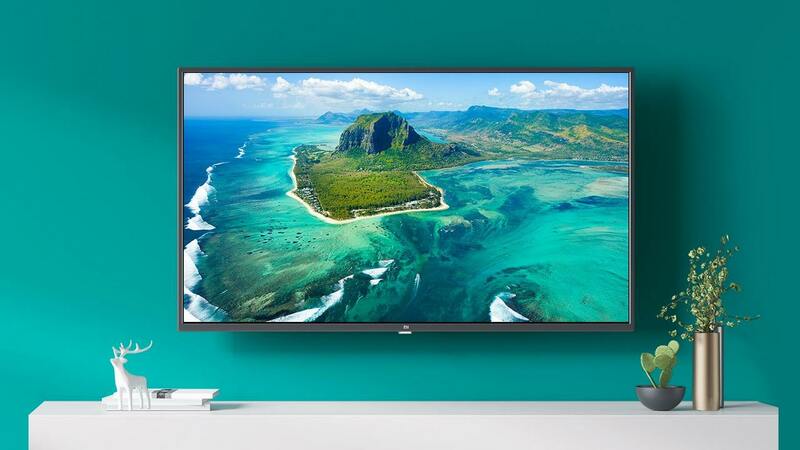 The Mi LED TV 4X Pro is a 55-inch TV that runs Xiaomi’s custom operating system PatchWall OS with Android TV. The 4K HDR LED display TV is powered by a 64-bit quad-core processor. In terms of storage, the TV features 2 GB of RAM and 8 GB internal storage. The key feature of the TV is that it comes with a Bluetooth remote voice control. It also houses bigger 20W speakers. In terms of connectivity, we see 2 USB ports, 3 HDMI ports, 1 Ethernet port, and 1 AV port. There is support for Bluetooth and Wi-Fi. Since it is an Android TV the user can access all the compatible Google Play applications on the smart TV. The Mi LED TV 4X Pro has been launched at a price of Rs 39,999 and will be available from 12 PM onwards on 15 January via mi.com. The Mi LED TV 4A Pro 43-inch TV also runs Xiaomi’s custom PatchWall OS with Android TV. It features an Ultra-bright LED display and is powered by a 64-bit quad-core processor. In terms of storage, the TV features 1 GB of RAM and 8 GB internal storage. The key feature of this TV is that it comes with AR11 Bluetooth remote voice control. It also houses bigger 20W speakers. In terms of connectivity, we see 3 USB ports, 3 HDMI ports, 1 Ethernet port, and 1 AV port. There is support for Bluetooth and Wi-Fi. The Mi LED TV 4A Pro has been launched at a price of Rs 22,999 and will be available from 12 PM onwards on 15 January via mi.com. 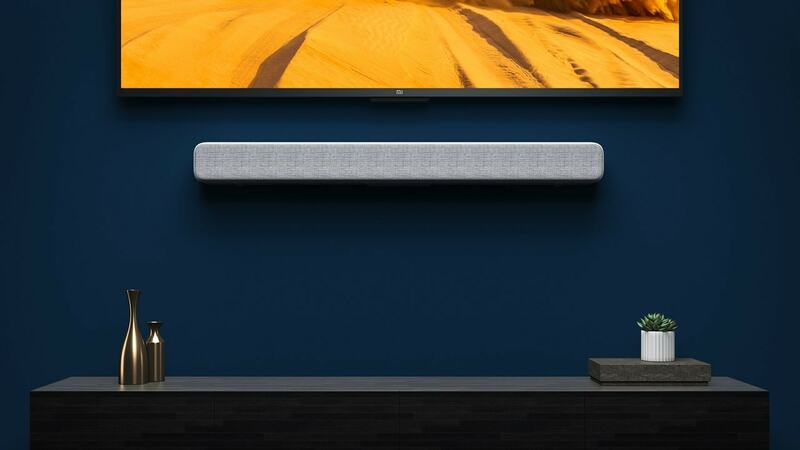 Mi Soundbar is a smart speaker that can be connected to your TV and better the viewing experience. In terms of design, it features fabric on the front and is 32.6-inches long. It features Two 2.5-inch bass units, two 0.75-inch dome treble units and four passive radiators. In terms of connectivity, Mi Soundbar supports Bluetooth 4.2, S/PDIF, Optical, Line-in, and 3.5mm aux-in. The Mi Soundbar has been launched at an offer price of Rs 4,999 (with a discount of Rs 1,000 from its original Rs 5,999 price) and will be available from 12 PM onwards on 16 January via mi.com.